The Town of Wenham was originally settled in 1636 and incorporated in 1643. Fortunately, Wenham has retained much of its unique historic character and tranquil rural scenery. It is a town of many open views of farm lands, lakes, woodlands and old stone walls that accompany its winding tree-lined roads. To complement its handsome backdrop, the community is singularly fortunate to have been blessed with an active, involved citizenry, whose major goal has always been to protect what is precious from the past while continuing to plan ahead for future generations. 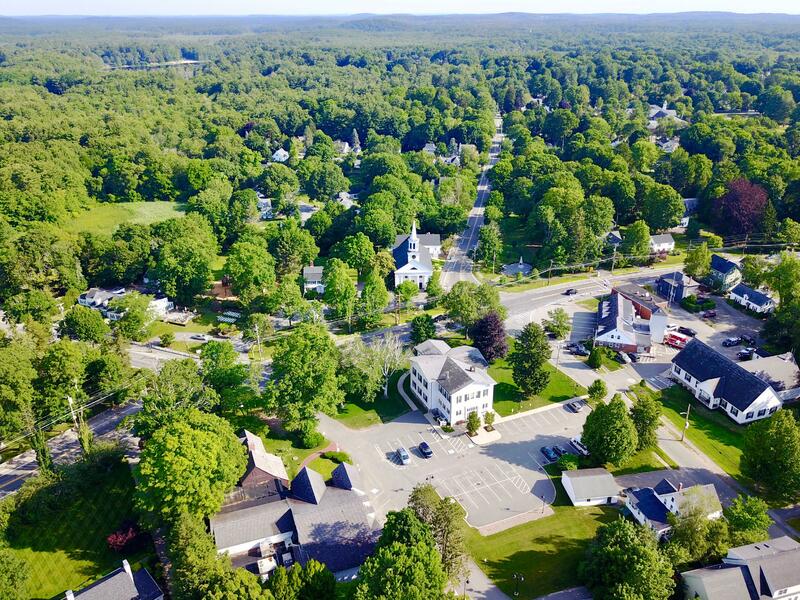 Wenham is justly proud of its historic past; its present responsible and responsive local government; a wealth of dedicated and able volunteers; its nearly 300 acres of parks, playgrounds and recreational lands; and its excellent regional school system. Wenham is home to Gordon College. The Wenham Village Improvement Society provides a "Free Lunch For Voters" at its traditional Saturday town meeting. A walk along Wenham's lovely main street provides a timeless picture of beautiful old homes, gardens and yards, punctuated by friendly faces, residents say, giving one a general sense of connection to all that is right about New England small town life. Location: Northeastern Massachusetts, bordered by Beverly on the south, Danvers and Topsfield on the west, Hamilton on the north, and Manchester on the east. Wenham is 22 miles north of Boston and 235 miles from New York City. Climate: Normal temperature in January: 25.8°, July: 71.6°. Normal annual precipitation: 43.6"